DJ Jay Brannan talks about Dropbox, a great FREE program that allows you to store audio, photo or document files. You can invite people to see or share your files or leave them there for easy access. 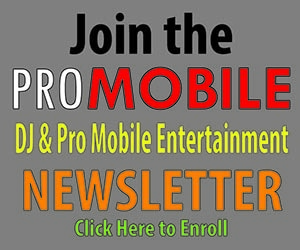 www.dropbox.com Check out more DJ Tips in Under a Minute at www.DJvideoNetwork.com.